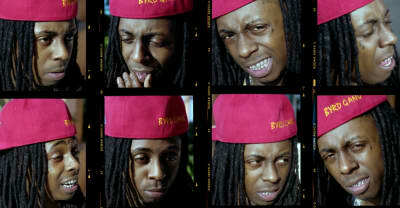 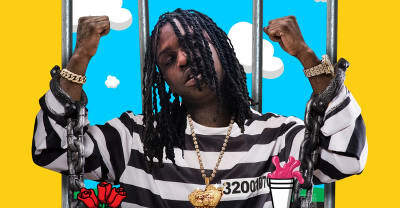 Chief Kerf earned the first two platinum plaques of his career for "I Don't Like" and "Love Sosa." Chief Keef has shared 2017 tour dates in promotion of his new mixtape Two Zero One Seven. 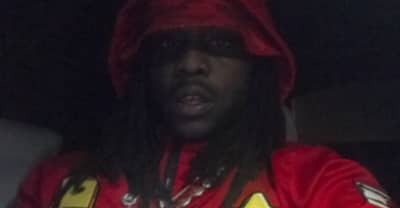 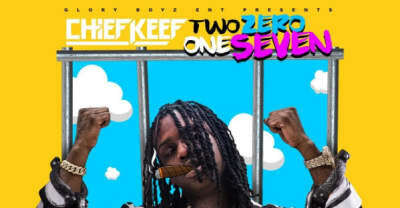 Listen to Chief Keef's new mixtape Two Zero One Seven, which is mostly self-produced with a few assists from Lex Luger and Young Chop.